A chalkboard is one thing you would like your kids to have. It's not only an amazing creativity outlet, but its ability to spur learning while having fun is simply beyond compare. Of course, you can go for mounted displays or hanging boards, but one awesome way to do it is chalkboard paint. You just cover the wall with it and the whole room becomes a completely new place! The paint can be sourced easily and is available in your preferred colors. Such a simple element will transform the wall into a real erasable chalkboard for your kids to enjoy! Kids will not care how expensive what they are playing on is, because their intention is just to have fun. The truth is that the floor is bound to get damaged or stained at some point. Take the initiative and fit a replaceable but comfortable carpet your kids can sit on and play – you will prevent your floor from getting completely destroyed and save some pennies you would have used on constant repairs. Sears has a wide selection of rugs that you could like, and with Discountrue.com coupon codes you will be able to decorate your home without spending a lot. While adults may have a taste of class, brand and design when it comes to furniture, kids don't really make any distinction. Go for cheaper but friendly pieces such as coffee tables or low-height shelves for your children. If you're a creative soul, with small adjustments and a little ingenuity you can transform such furniture into a land of fairytales! If you motivate your child to help you with the decorating, you get the additional perk of having fun together and bonding. 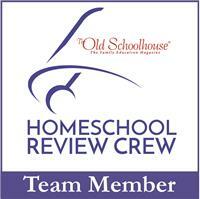 Remember, the playroom is for your kids – they should be allowed to play how they want and enjoy themselves. So, keep the fancy and classy furniture for yourself. One facility that kids cannot miss in a playroom is the art area. It doesn’t have to be super expensive – a simple idea like styling one of your tables can create an amazing art zone. Just ensure that all the tools your children will require are within their reach around the table, and let their imaginations run wild. Another budget-friendly idea is using your old but clean containers and jars to keep all the crayons, markers and other items in order. Certainly, kids will scatter their toys and other play tools all over. 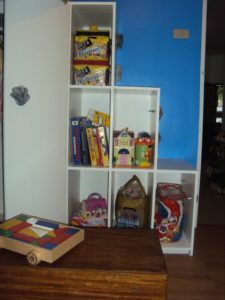 That's why it's so important to provide a good storage system inside the playroom. Again, this doesn’t have to run down your budget – you can use whatever you already have, improvise with large boxes or laundry baskets. This way nothing will get lost and you'll avoid unnecessary clutter. Make sure that the containers are decorated to the delight of your kids! 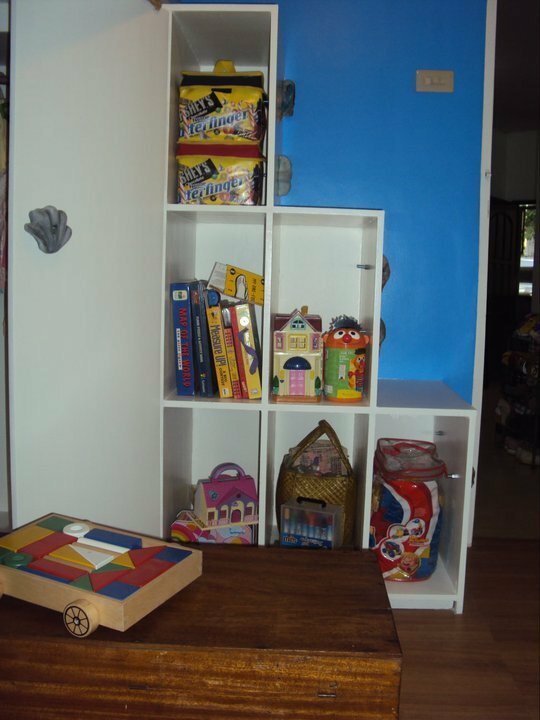 As far as storing is concerned, books need some special care so it may be a good idea to put up a separate shelf inside the playroom to keep them safe. There are plenty of budget-friendly ways you can do that – storage cubes, crates, or even that old ladder can serve the purpose perfectly after some repurposing!